Hire cars such as those available from ACV are some of the greenest on the market with almost all (94%) complying with Clean Air Zones (CAZ) more than a year before the zones begin operating. Findings from a recent report from the British Vehicle Rental and Leasing Association (BVRLA) show how green rental vehicles are, as only 57% of average UK cars meet CAZ emission requirements. 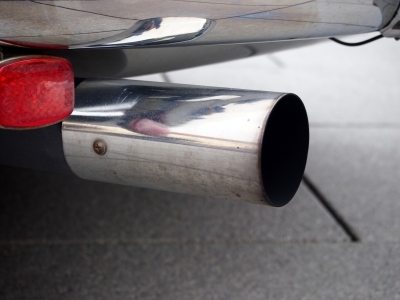 From January 2020 cities across the UK will implement Clean Air Zones as part of plans to tackle illegal levels of pollution. Rental vans also scored highly in the report with more than half (56%) of the rental van fleet already complying with the Clean Air Zone requirements. The BVRLA and its members have worked with local transport policymakers in London, Birmingham, Leeds, Derby and Nottingham in helping devise fleet-focussed air quality plans. Earlier this year, the government asked a further 23 local authorities to formulate plans to tackle local air pollution. These plans could include the creation of several extra CAZs, with full proposals due to be submitted in December 2018.